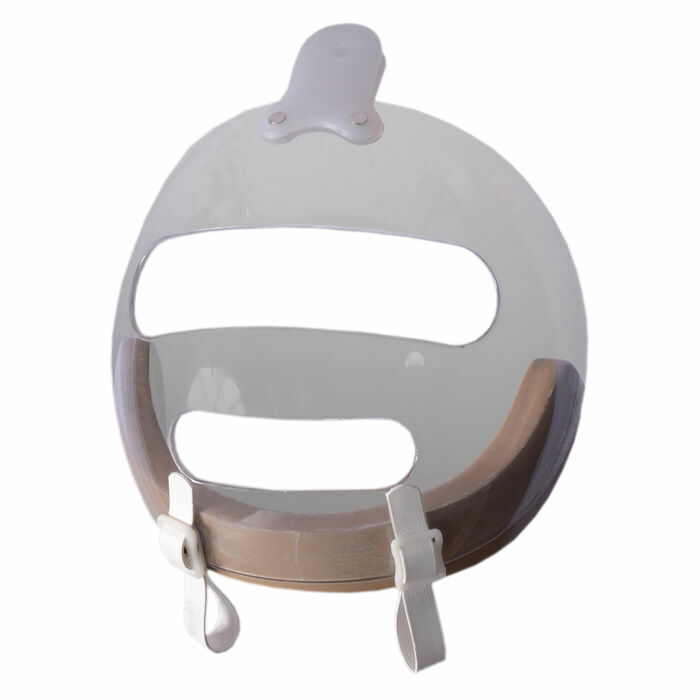 Danmar standard face guard is a best choice among full coverage face guards. Standard face guard protects face while providing comfort at the same time. 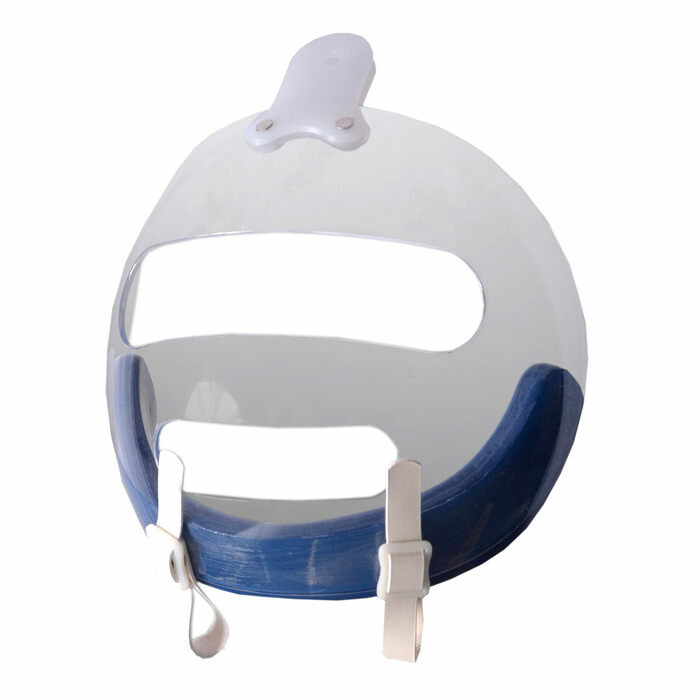 The Face guard offers the best combination of features. Standard face guard offers pivot point situated at the top of the helmet for convenience of the user. The Standard face guard features a strong polyethylene shell which is riveted to the liner and the face guard is attached to this shell.